and my little t-ball playing boy became highly attached to this guy. a perfectly awesome snake this week. 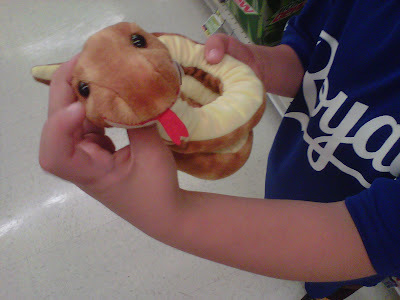 an exact replica of his beloved grocery store snake. I came home and started researching. I've found several ideas that are promising . . . But are not *EXACTLY* what JT is hoping for. 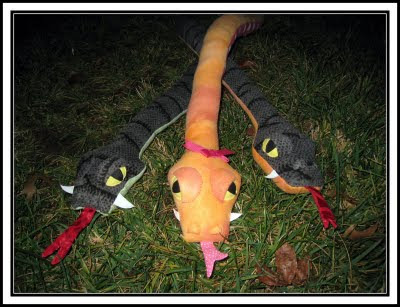 to create the most awesome snake evah! All of these ideas are great! Children have a way of forgetting and bouncing back. 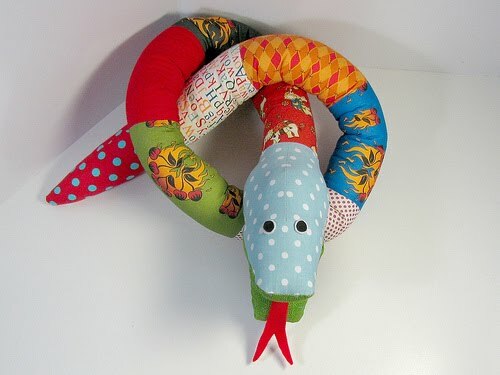 I think whatever snake you make will be great! I think if you put a wire in the snake it should curl up like the grocrey store one. 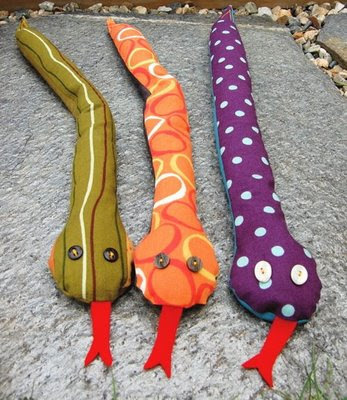 Just the thought of a snake makes me quiver inside. You are the nicest mom ever. Good luck sweetie! I've been there! hey r u finished with that ipod thing? send it a soon as possible and also i would like on snake the top one ill pay 5 or 10 dollars for it thanks! !